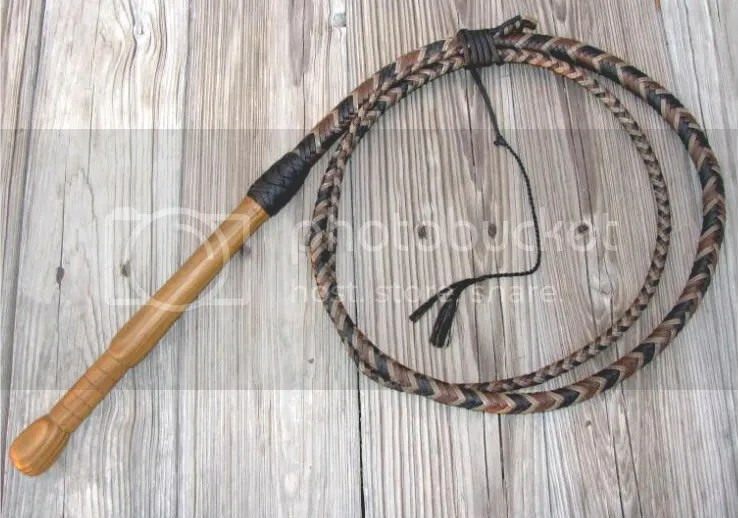 To order whips, or for more information, please contact me directly or visit our store at cowwhips.com. Mon. through Sat. 4:30pm to 9pm EDT. Shipping on international orders is figured at the time a whip is ordered. Prices depends on what the actual cost for shipping is to the respective country. Normally the price is above $40.00 to ship a whip out of the U.S.A.